SAVE $23.99 on your order today! Go in for the classics? 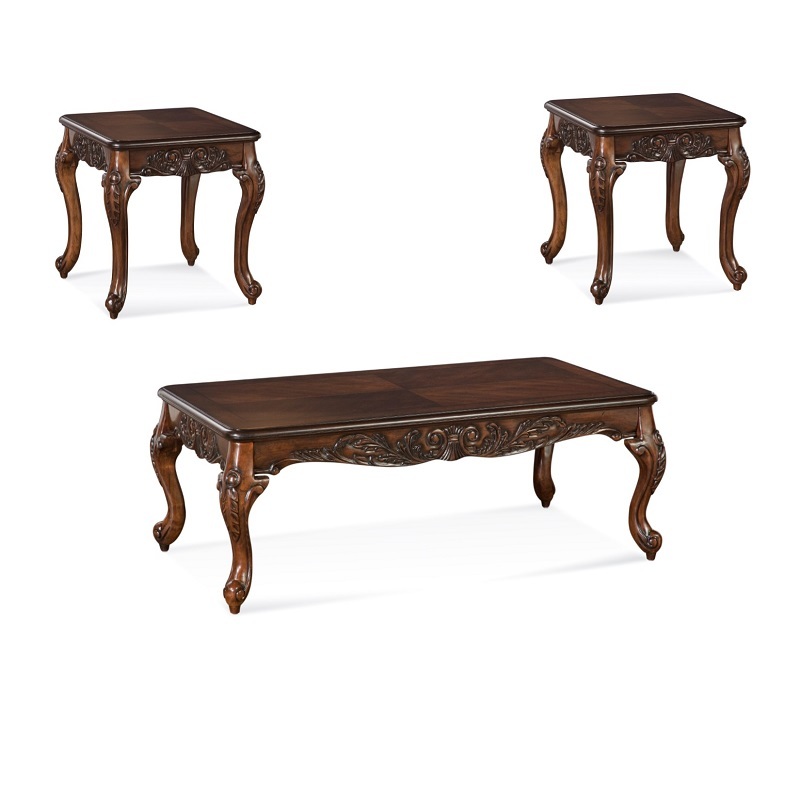 Then you'll love this corinthian table set from Hughes in a dark finish with beaufiflly carved embellishments.